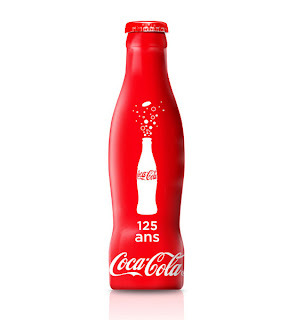 Coca-Cola presents the official limited edition 125 anniversary aluminum Coke bottle. 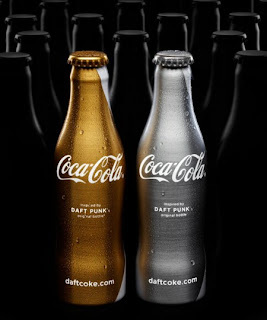 Daft Punk for their Club Coke 2011 campaign. 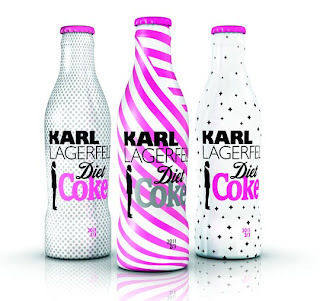 Karl Lagerfeld for Diet Coke, 2011. three new bottle designs.